We would all like to think that our kids’ birthday parties will be fun, festive events that our kids will remember and maybe even tell their kids about. The reality is that many parties fall far short of expectations, not always for lack of planning. 1. Don’t make the party overly complicated. It’s a kid’s party and, really, no one expects much except for the obligatory games, cake and the opening of gifts. 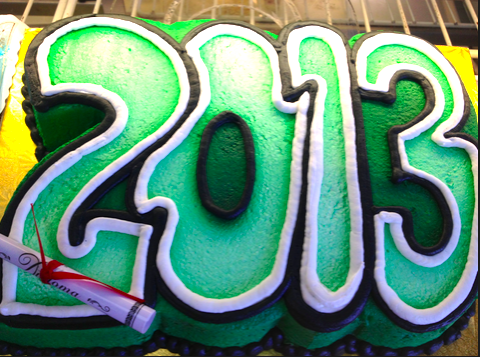 Everything else is just icing on the cake. A party with simple elements means you will have less to coordinate and worry about, giving you more time and peace of mind to enjoy the party. 2. Keep the guest list to a minimum. A good rule of thumb is to invite the number of guests equal to your child’s age, though this guideline might not be so realistic for the youngest kids. Remember that most kids will be accompanied by a parent or two, perhaps even some siblings, thereby adding to the number of guests. Keeping a party small makes it easier to manage and gives you enough time to mingle with your guests to make sure guests are enjoying themselves. 3. 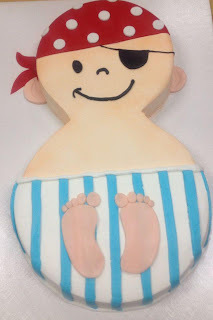 Make sure you provide plenty of activities or toys to keep young guests entertained. 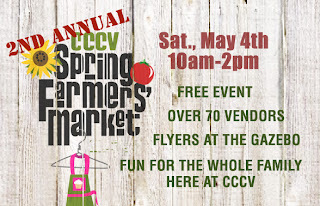 Games that go with your chosen theme are great entertainment options but kids will be just as entertained with simple toys like a train set (for the younger crowd), a ping pong or air hockey table (for kids five years and older), bounce house or trampoline (all ages). A key piece of advice would be to find adult volunteers willing to help supervise these activities to ensure safety and fairness. 4. Pay attention to your child’s list of requests for the party. Their wishes are usually pretty simple. 5. Avoid inviting entertainers who might unwittingly scare the kids. Make sure the entertainment is age-appropriate for most of the guests. An entertainer dressed up as Incredible Hulk might be too scary for the youngest guests. 6. Keep gift-opening time to a minimum. Some guests may be interested in what the birthday kid is receiving but don't overestimate interest. No one wants to sit through an hour of watching a kid open gifts. 7. Make sure to provide healthy snacks. 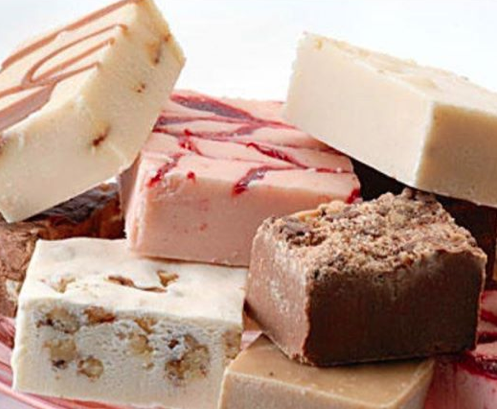 Keeping sugary treats to a minimum ensures that the cake becomes the main event. Other parents will thank you for this. On that note, make sure to keep the cake out of reach of children. This seems common sense, but having it sit out on a counter may prove to be troublesome. 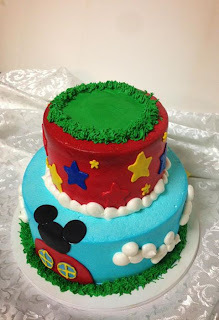 Kids will always be curious about the cake and may want to look at it and be unable to resist temptation to touch - and taste it before the birthday kid has even had a chance to blow out the candles. Gone are the days of relying solely on your favorite bakery to design a wedding cake for you. Now, you also have the option of designing your own cake if you prefer. 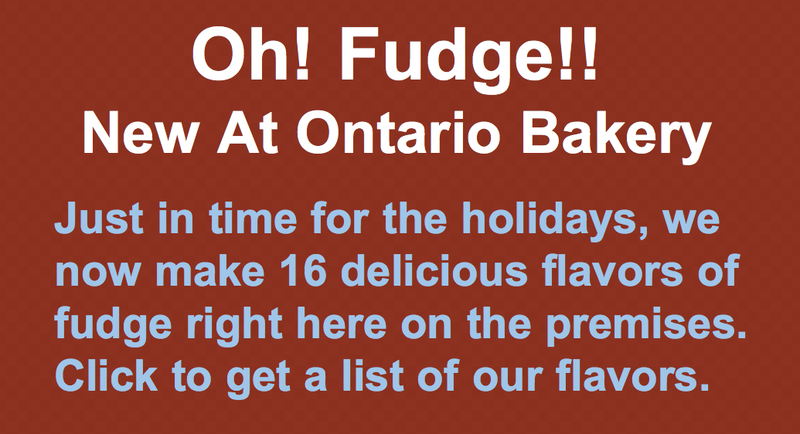 At Ontario Bakery, we’re happy and proud to show you photos of wedding cakes we have done in the past. 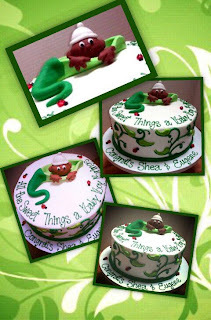 These could either give you ideas for your own customized cake or we could replicate the same cake for your own wedding. 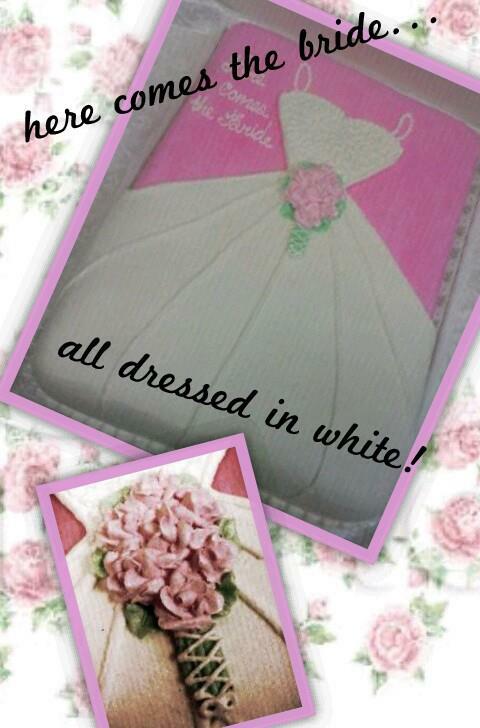 We also recognize that many bridal couples want their cake to be unique so we welcome any ideas you may have. Designing a wedding cake can be a fun collaborative process, using our own photos or any wedding magazine clippings you may have. 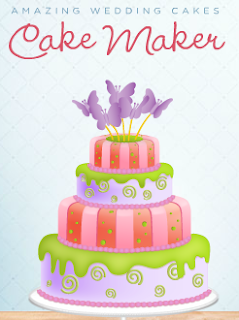 We’ve also discovered some fun sites that you can use as a starting point: designing your own virtual cake online. Create-a-Cake from Brides magazine is a fun tool allows you to create an online cake with several options for color, decoration, accent and topper. You can choose from 22 different colors to start with. 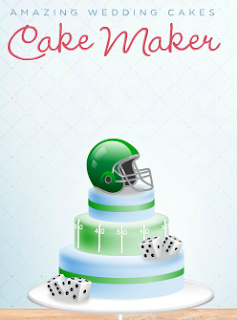 Then, you can choose from six different decorative styles to cover all or parts of your cake. As an accent, you can choose from six different types, such as wildflowers, seashells, leaves and berries. 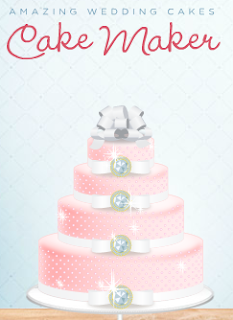 And finally, you get to choose a topper from choices, such as a royal crown, a birdcage or three different types of monograms. 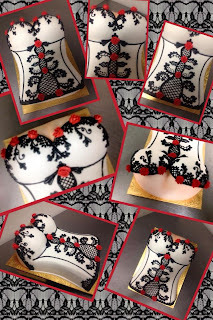 The resulting style can be a classic cake with a touch of whimsy or simply an elegant cake. 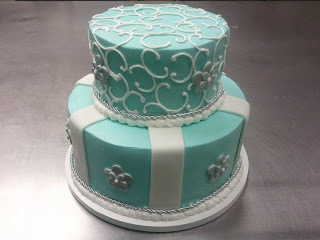 The variations are limited, but this may be a good starting point if you want to design your own cake. 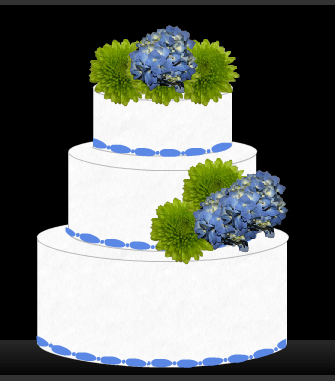 If you think you might want to adorn your cake with flowers, Designed By the Bride has a tool with gives you more flexibility in choosing where to place flowers. The site gives you more than 60 different flower options and the tool allows you to place them anywhere you want on the cake. The Cake Maker tool on wetv.com offers you the opportunity to create a whimsical cake, a more traditional cake, or even a groom’s cake. You get to choose from two different sizes and many other decorative options. 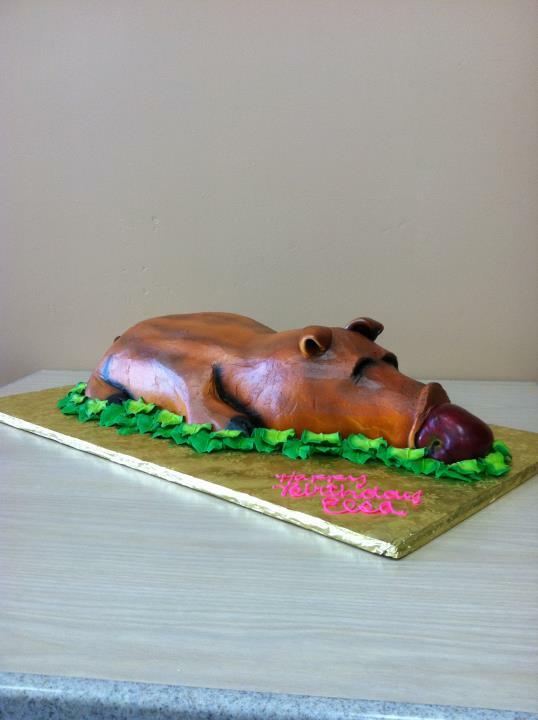 You can bring any of your favorite online creations to our bakery and we’ll be happy to discuss your wedding cake with you, including giving you a cost estimate. 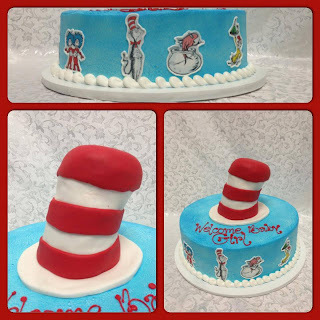 We can make recommendations as to what kind of cake design might better withstand the three or four hours that a cake is usually sitting out at a reception. We look forward to working with you on creating the cake of your dreams. Some people are naturally gifted at putting together flawlessly executed parties, complete with everything from awe-inspiring invitations to great music that makes guests want to stay for hours. The rest of us can get by with a little help from party-planning websites and apps that make it easier to throw parties guests will remember long afterward. Punchbowl.com is a comprehensive party planning website that will help you with every aspect of party planning. Are you still wondering what to do for Memorial Day? With the help of this website, it’s definitely not too late to gather some friends and family for a memorable celebration. The website has a wide variety of articles and tools, including party games, cookout recipes, picnic menu, and even a patriotic playlist so you won’t have to be scratching your head the night before the party as you fiddle around with your iPod. 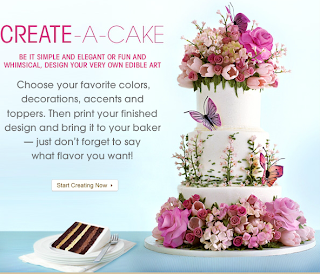 Standard fare includes online invitations and party decor ideas. Endorsed by Real Simple, Family Fun and Parents magazines, it gets our vote as a terrific party planning site that will help you brainstorm ideas and execute them with ease. 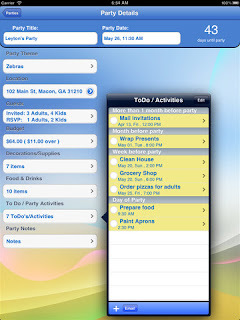 iParty for iPhone and iPad users will help you stay organized when hosting all kinds of parties by keeping track of supplies, invitations, guest lists and food lists. It helps you keep track of your budget, can pull contacts from your iPhone or iPad list of contact, create food and drink list, and much more. 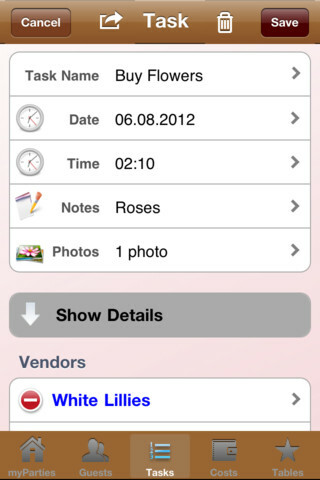 One of the best features of this app is that it allows you to plan for several parties so that you can input information as you come across it. Perhaps you see something in July that would be useful for your Christmas party. You can jot it down in this app. 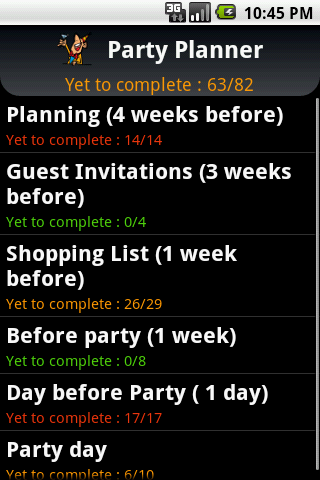 Party Planner This party planner, available for Android users on Google play, comes with pre-populated lists to help you brainstorm all that you might need for a party. 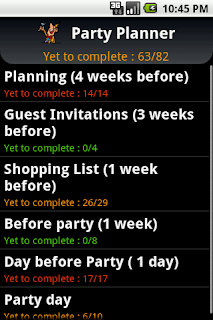 You can e-mail or share your list with a co-planner. 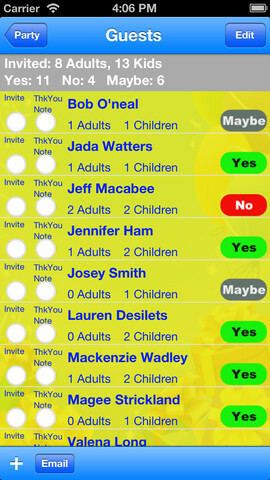 This app makes it super easy to quickly create a customized list. 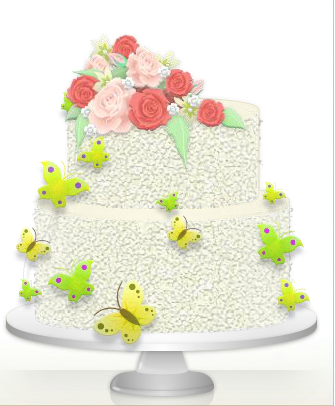 myParty This party planning website is integrated with Facebook and Twitter to make it easier for you to send out invites and keep track of RSVPs, especially useful if you are managing several parties. This app allows you to add a photo album with comments, add menus, keep track of to-do tasks, and other common party planning tasks. It is compatible with iPhone, iPad, and iPods. Pro party planner This app for iPad and iPhone users makes it super easy to invite friends from Facebook to your event. 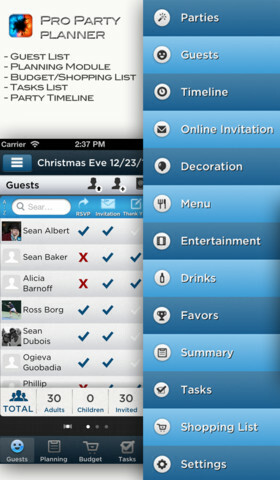 This app mainly helps you with the logistics of planning a party, including creating customizable to-do and shopping lists, sending out invitations, and keeping track of RSVPs and thank-yous. 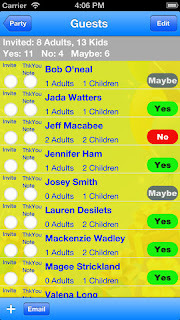 The Party Planner app for Android users offers similar tools, except that it does not have an option to send out invites. This famous quote could serve as a reminder for the reason we celebrate Memorial Day, which traditionally symbolizes the unofficial start of summer. As you probably know, the holiday commemorates those who have died while serving in the military. Most of us take the opportunity of the three-day Memorial Day weekend to enjoy a mini-vacation with family or friends, either at home or away. But there are ways to easily incorporate an activity in the true spirit of Memorial Day into your weekend. Take a hike. Yes, we are suggesting that you literally go on a hike. What better way to commemorate our military than to enjoy the beauty of nature while contemplating the many freedoms that we enjoy in the United States thanks to our military. Go to a parade or other ceremony where retired or active military are planning to be among the guests. Even if you don’t know them, you can tell them personally what their sacrifices have meant to you. Read a book about Memorial Day with your kids and teach them the importance of the holiday. Talk to them about the difference between living in a free country and living in one where its residents are restricted. Visit a grave or (graves) of those who have died in a war. Take a flower, even if it’s only from your backyard, and a simple note anchored with a rock that says “Thank You,” or more if you wish. Such a small gesture just may lighten the heart of that person’s relative when they come to visit the grave. Visit with retired military. If you have more time and the desire to do more, you could visit a home for retired folks and seek out a military veteran who’s willing to visit with you. Again, thank him or her for his or her service and ask whether there are any stories about their experiences that he or she would be willing to share. The soaring temperatures over the weekend have us thinking it’s not too early to start planning the first pool party of the season. Forget that it’s not officially summer yet. Try telling that to the temperature gods, who bestowed us with triple-digit coziness this past weekend. 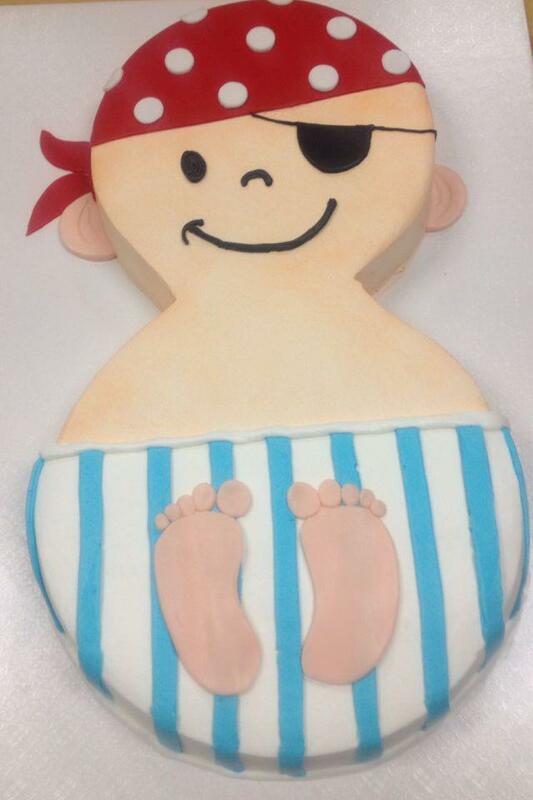 We couldn’t help but fantasize about having an outdoor pool party with all the fixings (yes, we mean cake!). A pool party is a great way to cool off while you lavish your family and friends with fabulous outdoor party food and other goodies. Hawaiian Luau. There is something about wearing a lei that instantly makes one want to relax. 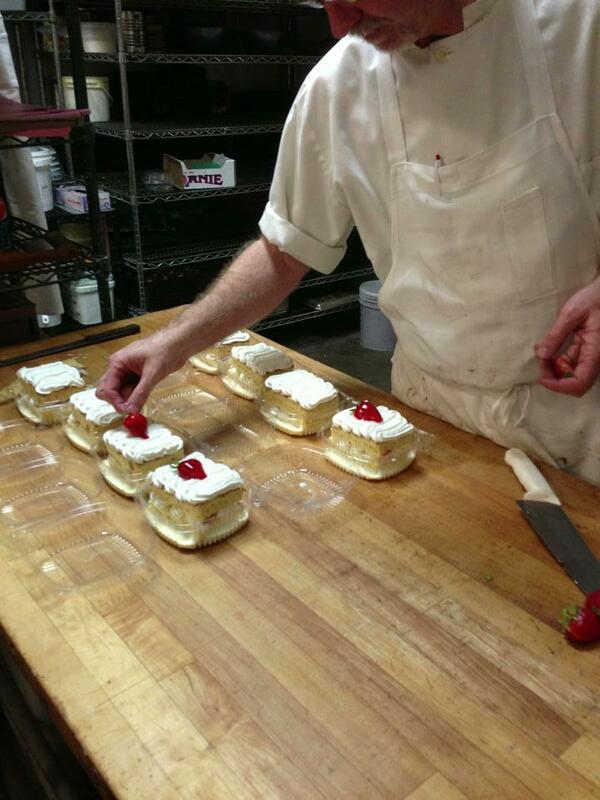 Make sure you give one to each guest upon arrival, along with a mai tai. The leis can be found at party supply or dollar stores. You could have Hawaiian theme movies such as Elvis Presley’s “Blue Hawaii,” playing on an outdoor screen. Or you could just play Hawaiian music on a boombox for a more low key event. 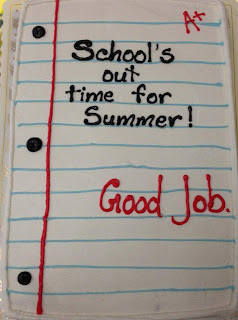 End-of-School-Year Party. 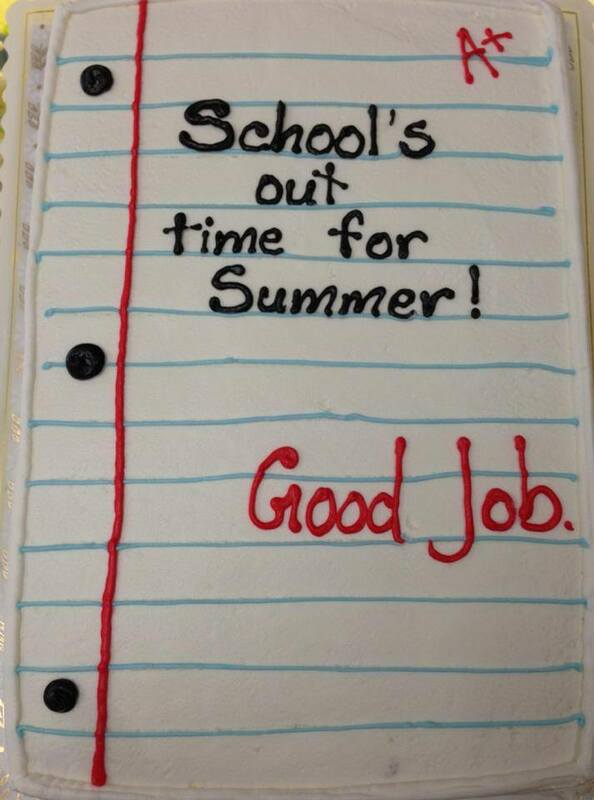 With the end of the school year approaching, most parents and kids are ready to relax. A pool party on the last day of school, typically an early release day, would be the perfect start to summer. The best part is that people don’t typically need much from this kind of party so just blow up some inflatable balls for the kids to play with, then head over to the inflatable lounge for some much-needed rest. Balloon Party. We are thinking this one would be an easy one to decorate. Just blow up a ton of balloons and place them all around the pool party. Of course, you should take the opportunity for a good balloon fight. It’s fun to pelt others with water balloons and it’s fun to get hit with them. Another likely hit would be the pool version of balloon volleyball. The main thing to remember about pool parties is that you don't usually need much to throw one. Do you know how to throw the perfect shower? Your bestie asks you to throw her a bridal shower. What is the first thing you do? A. Immediately look into booking some rooms at a posh Las Vegas hotel. B. Check to see whether the local teahouse is available on the date you need. C. Call her mom to find out her ideas for the bridal shower. D. Ask your bestie out for lunch to find out what kind of bridal shower she would like. If you answered D, then you are headed in the right direction. Unless your bestie has already told you that she would like to have her bridal shower in Las Vegas or at a teahouse, you shouldn’t assume that you know her idea of what makes for a perfect bridal shower. Remember, her bridal shower is an event that she will remember for years to come. The key to remember about throwing a successful bridal shower is that the event should be a reflection of the bride-to-be and what she likes. With this in mind, we’ve compiled a list of five essential things we think you should do to ensure that the bridal shower you throw will be a joyous event that the bride will always remember fondly. 1. Consult the bride-to-be. First and foremost, you should have a long chat with the bride-to-be to determine what she envisions. She may leave it up to you to decide the details or she may want to share her ideas on a location, colors for the decor, games she would like to play, etc. This is the perfect time to determine how formal and elaborate the event should be or whether it should be a low-key celebration without too much fuss. 2. Determine a theme and stick with it. 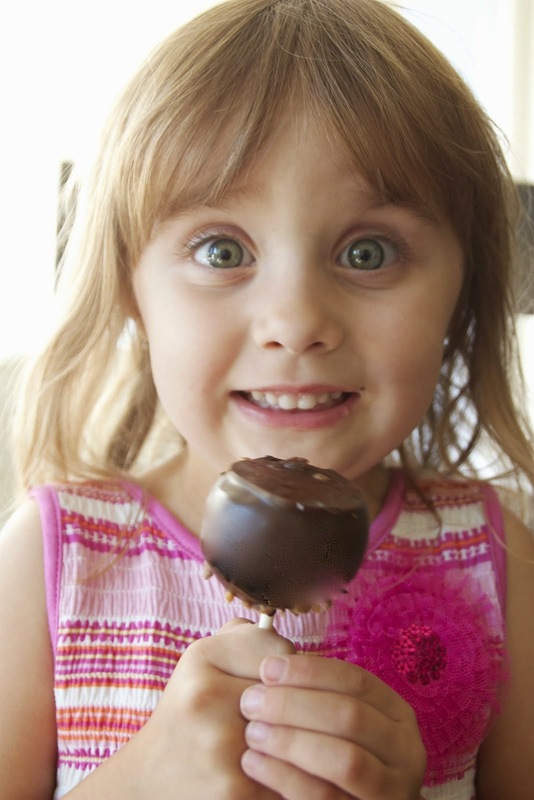 Make some basic decisions at the outset about colors, food, and entertainment. You will save yourself money, time and a lot of headaches later if you know from the beginning what you’re striving to achieve. 3. Don’t set yourself up for trouble regarding food. If you’re not much of a cook, don’t be afraid to buy pre-made food or have the event catered if your budget allows. Or go ahead and channel your inner Sara Lee to strike a balance between made-from-scratch and store-bought. The shower can still be an elegant affair if you find some pretty serveware and dishes to dress up the food. The truth is that no one will care if the food is homemade or not as long as it’s good. 4. Keep events on track at the bridal shower. You should plan on the bridal shower lasting about 90 minutes. You will likely go over that time limit but two hours is a good length. Anything over that may mean that some guests may need to leave before the shower ends. Make sure the time allotted to opening gifts isn’t overly long. There should be three people helping the bride-to-be as she opens gifts: someone who hands her the gifts, a second person to take notes to make it easier for her to later write thank you cards, and a third person cleaning up the discarded gift wrap. 5. 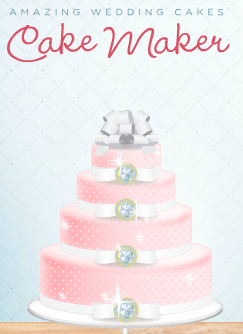 Do dote on the bride-to-be. That’s right, even brides who insist they are uncomfortable with the extra attention enjoy the limelight sometimes. There are few women who don’t like feeling like the belle of the ball every once in a while and her bridal shower is one of the few times in life when friends and family are happy to lavish her with lots of attention and love. Bonus ingredient: It goes without saying that we think you should choose a great cake from our bakery to top off a memorable bridal shower. Graduation often follows a period of intense studying and preparing for a new phase in life. It seems only fitting that a party to let loose should be in order. 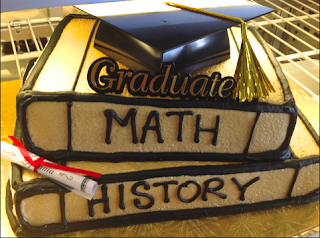 The celebration can be a simple get-together with friends amid light refreshments and cake (of course! ), or a more elaborate celebration that follows a certain theme. With so many party idea resources available to us these days, many are having fun choosing a theme and incorporating it throughout the decor, food, games and other entertainment. Spirit: This one is bound to immediately get everyone into a festive mood by celebrating the school colors and mascot. 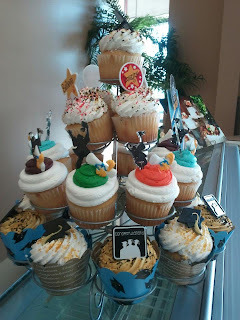 A party centered on school colors is one of the easiest to throw because all you have to do is incorporate the colors throughout your party decor and use fun variations of the school mascot in the decor, treats and food. This kind of party is well suited for an open house type party, where guests can come and go at a time that's suitable for them. 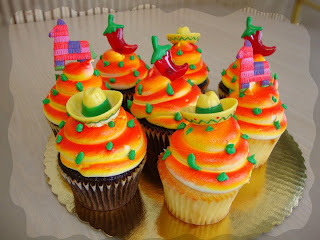 Cupcakes would go well at this kind of party. 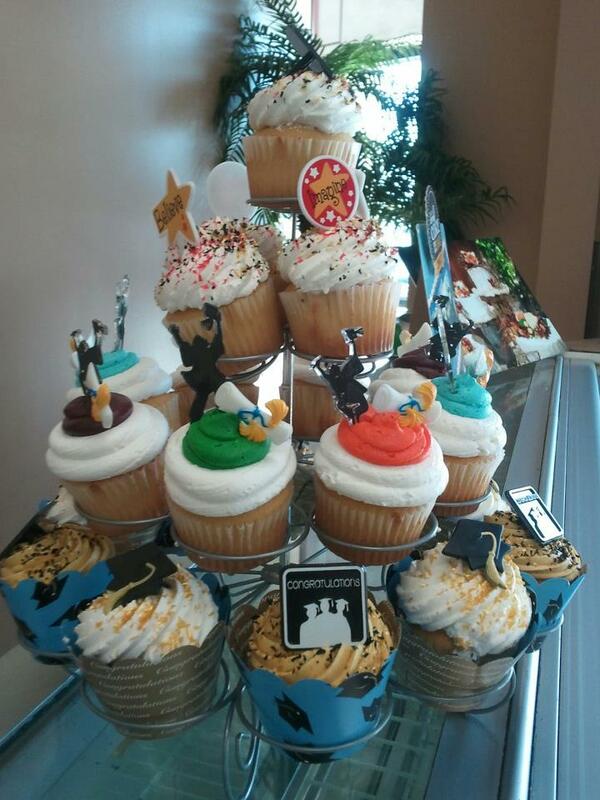 Remember that, at Ontario Bakery, we can personalize cupcakes to match your school colors or party theme. Personal. 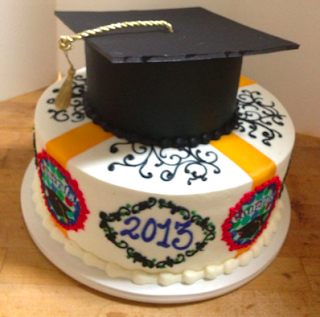 You can choose to make this the most personal kind of party by celebrating the new graduate's life. 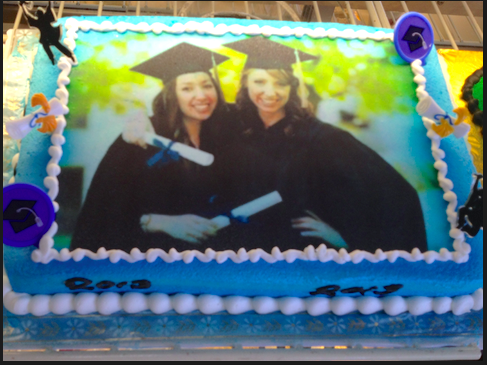 The decor could include photos of the graduate throughout the years, a photo cake, and a photo frame that guests could sign with their well wishes. A photo booth with various picture props for people to choose from would be a great addition. Sports or Hobby. Perhaps the graduate was a budding violinist or football player. Whatever their hobby, use it as a focus for your party. A football player's could include footballs and pom poms as a decorating feature and the school colors could be incorporated as well. Location. Let others take some of the stress of preparing for a party and hold the party at a fun venue like a bowling alley or rock climbing center. Choose one of the graduate's favorite activities and you can't go wrong with this one. 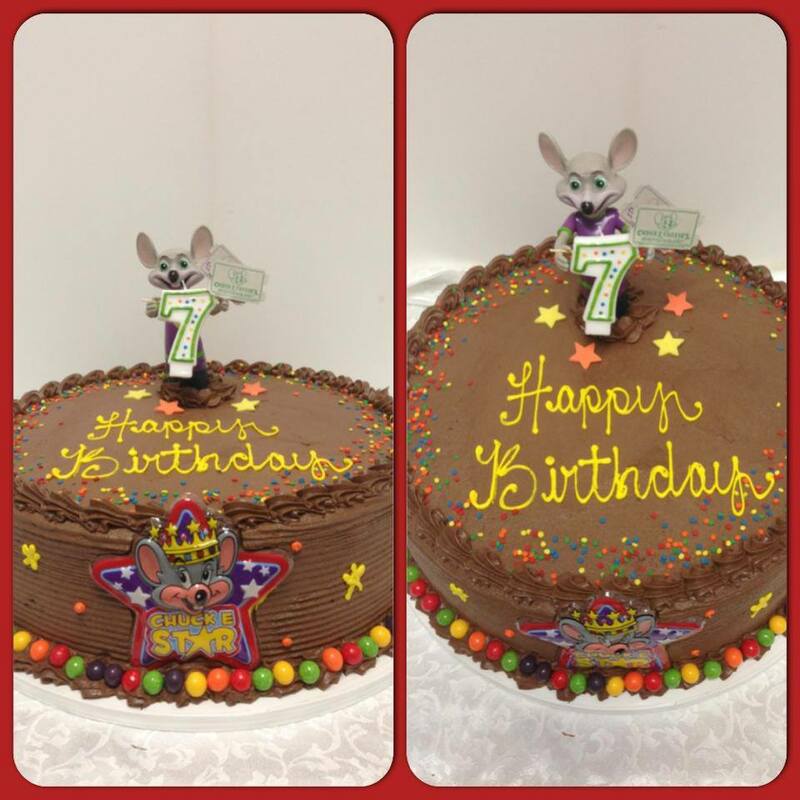 Order your cake at Ontario Bakery early so that we can take care of one of the most important aspects of your party. A well-planned party can help ensure that those tears of joy you shed during the sounds of “Pomp and Circumstance” turn into peals of joy once everyone goes to the graduation party. It’s not too late to plan your Cinco de Mayo celebration. Living in Southern California, where many celebrate the holiday, means that there is an abundance of opportunities and resources for you to mark the occasion. Have a meal at a Mexican restaurant. Since Cinco de Mayo falls on a Sunday this year, you can be sure that some people will begin their festivities as early as Friday. The easiest way to celebrate is to check out your local Mexican restaurants, some of which undoubtedly will be offering specially priced meals and drinks starting Friday. Host a party. Throw a BBQ or outdoor party for family or friends. Food and decorations don’t need to be elaborate. You can provide the ingredients for your guests to make their own burritos, tacos or quesadillas. Decorations can be as simple as one or two cactus plants that can serve as table centerpieces. A colorful striped tablecloth and a small piñata can also go a long way toward establishing a festive mood. Take advantage of these free printable fiesta favor bags if you want to send your guests home with a small treat bag. 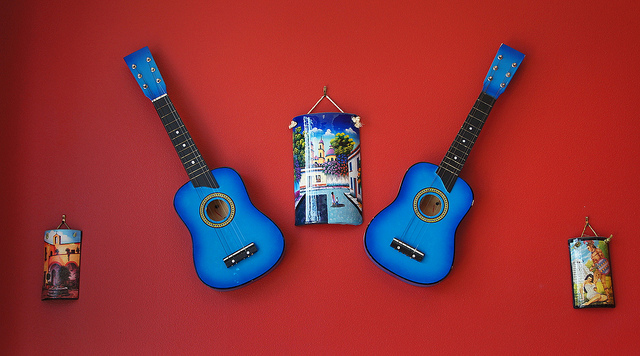 Make easy Mexican-inspired crafts with your kids. 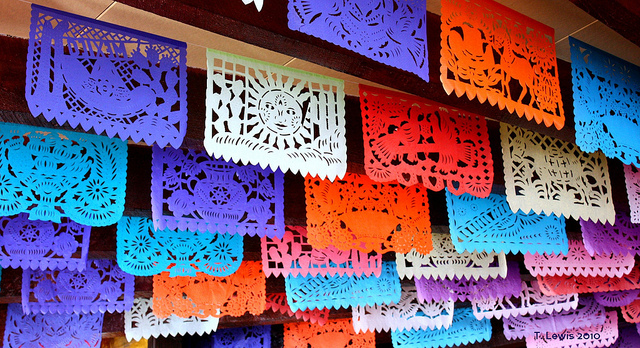 Some easy ideas are tissue paper flowers (flores de papel) or tissue paper banners (papel picado). Both are fairly easy to make and the materials are inexpensive. If you still have plastic eggs left over from Easter, be sure to check out these super easy maracas made from Easter eggs. Explore Mexican culture. Take a day to explore the popular tourist attraction, the historic Plaza Olvera in downtown Los Angeles, which houses the city’s oldest street and oldest Catholic church. 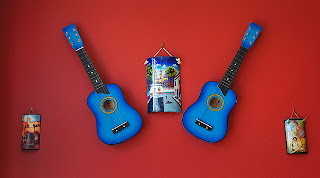 You can enjoy mariachi music, make a stop at the historic museum, and shop for everything from Mexican decor to kitschy toys to traditional arts and crafts from Mexico. Top off your day with a visit to a restaurant. Free arts and crafts activities. On Sunday, you can take your kids to downtown Riverside for the last of the First Sundays, a series of free cultural and arts activities for kids and teens. 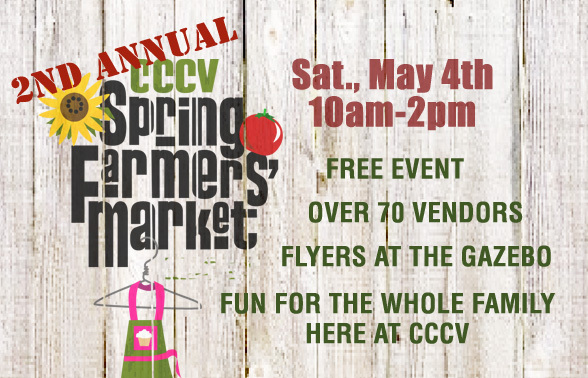 Sponsored by the Riverside Arts Council, the event this month will feature some Cinco de Mayo activities.